G-d Vs AI, a 5778 Year Old Race. Do your texts anticipate your typing based on your gmail conversations? Mine are. That instantaneous connection is the latest sign of the advancement of AI, artificial intelligence. In the grand scheme of things this is a mathematical parlor trick, yet still a great leap forward. If it can do that, it can or will soon be able to feed me info that it KNOWS I will react to and it will also be able to estimate my reaction with 95+% certainty. Fake news and not trusting the media will be nothing compared to not trusting your own emails, texts, social media posts, even your own typing. If you use email, a smart phone, social media, shop online, and like most people in the world, all of the above, then you have voluntarily fed the giant AI data system everything it needs to take control of your life. 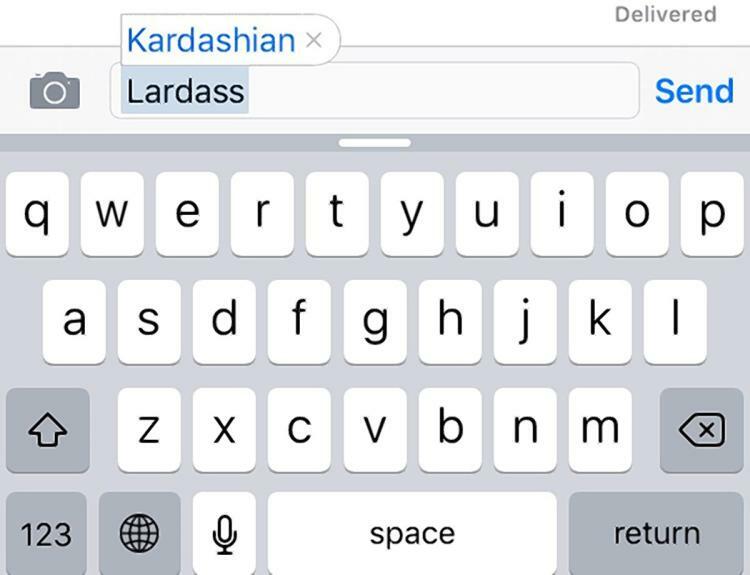 It already knows you better than most of your friends and family. Yes, you were willingly suckered into it. No, there is nothing you can do about it anymore. It can be very subtle, but all it takes is a well place word here or there to ruin your life. We are past the point of no return. AI, artificial intelligence, advances in one direction only and picks up speed exponentially. The point of no return happens when we go from it serving us (Siri call my mother; Alexa play Cold Play; OK Google, what is the weather today) to it serving itself, which happens just before we serve it. Most of the large corporations of the world are already using it extensively; cars are being designed to drive themselves; nearly all financial transactions are done electronically, even virtually, a la Bitcoin; and AI is integrally wired into all our markets and trading platforms. We could not shut it down if we wanted it to, and the greed that drove people to construct and implement it will continue to fuel their efforts to integrate it even further. What is the danger? If greed drives people to have little ethics, AI has no ethics at all, no conscience, and its only faith is in itself and its own G-d like abilities. This is a self-referencing and enforcing concept. An AI operation that has been instructed to maximize a financial institution’s return, would have no compunctions about arranging an Amtrak crash into order to murder a key person in a company whose stock it has shorted. The whole idea behind AI is that it learns, at an astronomical rate, meaning that it WILL learn end-arounds to any fail-safes built into the system. If a hacker with a 10th grade education can hack into the Pentagon imagine what an AI program that has read everything ever written can do. Regardless of whether you believe in Creationism or Evolution, Man’s consciousness awoke 5778 years ago. The Torah tells us we were given two choices: The Tree-of-Life or the Tree-of-Knowledge-of-Good-and-Evil. The 1.37 Billion years of evolution that preceded it can be easily explained by the flexible kabbalistic definitions of time during the 6 days of Creation; it is nothing more than background for when we obtained consciousness and were first given the freedom of choice. This is the choice between technological knowledge and spiritual knowledge. They are both science, just different kinds, and they are both based on the same mathematics, the difference being one is based on the principle that we can do anything by ourselves and the other on the belief that it is G-d who is actually running the show. 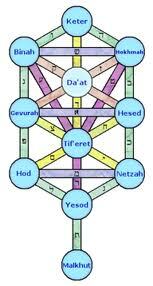 One gave us Holy Names and the keys to open spiritual portals to the world beyond physicality (Binah). The other indulged our base desires in ever more sophisticated and imaginative ways. One path leads to freedom and the other, while promising freedom, has led us deeper into the imprisonment of physicality. With each new technological innovation, the future seemed brighter, yet the prison walls just grew higher and the bars stronger. It is a race between two competing ideals that cannot coexist for long in the same person or community, and the decks have been stacked against the spiritual. Even after the 10 miracles of the 10 plagues and the splitting of the Sea, when the Israelites were on the verge of receiving true freedom they complained 10 times about their physical needs. If we ran this humanity experiment over and over again, the results would always be the same, by the 5778th year, Man would always establish AI to the point of no return. Man would always voluntarily given up its freewill and abdicate its place in the World-to-Come. These past 5778 have been a race between Binah (freedom) seekers and AI seekers, headed up by the true kabbalists and the Erev Rav. Over the past 20 years we have shown an endless array of signs in the Torah, in the Names, in the letters, in the structure of our Solar System, and in the primordial mathematical constants themselves about the number 5778 and time length 5778 years. But why? When we overlay the spiritual maps of the Torah and the Zohar and overlay these with the spiraling and encircling mathematical constants that bridge the spiritual with the physical, and overlay that with the physical clock-like mechanism of our Solar System, a purposeful design emerges. This design is clearly built around the 5778-year time frame, but why? The simple answer is that at the end of 5778 years, Man always gives up its free choice and thus has no more need of time. At a specific moment, the reset button will be pressed, and history (or the simulation of it) will begin again. Those that were able to maintain their consciousness in spite of society’s technological urging and their own physical desires will be siphoned out of the system and afforded the final redemption. How do we know history will repeat itself, literally? Mathematics is common to both spiritual knowledge and technological knowledge and so is the concept of infinity. 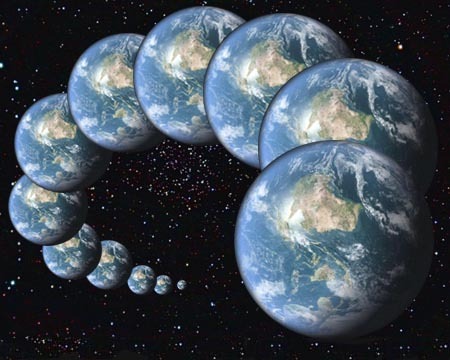 Given infinity, and an infinite amount of time and variations, parallel universes and multiple dimensions must occur. So whether we like it or not, those 5778 years are constantly be played out over and over again, the question is why of all eternity, this tiny segment of time is being singled out. It all began with Adam (אדם) and Eve (חוה) and the birth of consciousness. The first conscious decision was made by Eve and once she betrayed Adam, the time-line was set and set into motion. The numerical value of Adam (אדם) is 45 and that of Eve (חוה) is 19. The difference between them is (45-19) or 26, the numerical value or the Tetragrammaton (יהוה), the ineffable Name of G-d. Technically (kabbalistically), Eve represents the back of the aspect of the Name (יוד–הא–ואו–הא) of G-d (יהוה) called Mah (מה) that represents both Man and the dimension of Zeir Anpin, the 3-D dimension that scaffolds our physicality. The reason we need to know this is that the ratio of G-d (יהוה) to Man (Adam) is 26/45 or .5778. And Eve (חוה) to Adam (אדם) is 19/45 or .4222. While the ratio of Eve (חוה) to G-d (יהוה) is 19/26 or .7307, and while 73 is the numerical value of the word (dimension) Chochma (חכמה), meaning wisdom, the value of the 7 words and 28 letters of the first verse of the Torah is the sum of the integers from 1 – 73. The Zohar further explains that Chochma (חכמה) is made up of the combination of the words (חכ and מה), or 28 and 45. Perhaps even more important for us is that the ratio of Adam (אדם) to G-d (יהוה) is 45/26, or 1.7307, and that 173 is the small gematria numerical value of the 42-Letter Name of G-d built into that first verse, corresponding to the 173 Keys to Binah given to Moses, in other words, the keys to freedom. Armed with the tools, the Holy Names, Adam and Eve began our journey, though they started out on the wrong foot. Soon they gave birth to Seth and we learn in the Chronicles of Adam about the 10 generations through Noach (נח). After 10 generations Noach was the only righteous man, properly connecting to those Names, and choosing freedom. He was saved, along with his family. That is not a great percentage, but it does serve to show us that G-d would save those that chose freedom in spite of the rest of their generation. There are more hints that the Flood, mabul (מבול) of numerical value 42 plus 36, or 78, is a real warning specifically to us, more than a distant history lesson. Noach (נח) of numerical value 58 was the 10th in the lineage of Adam and the initials of all 10 men in the lineage add up to 580 or 10 x 58. 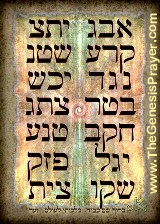 The ordinal value of these 10 initials is 112 as in Adonai Elohim (יהוה־אלהים) the Name of G-d used at that time in the Torah. This shows us they are all integrated, so when we add up their full sofit names and get 4848 we can be confident that when we add Adam’s age of 930 to it and get 5778, we are receiving a clear message, one that jives with the Earth’s 93-million-mile distance from the Sun (Zeir Anpin) and its surface temperature of 5778K. Those chronicles of the 10 generations also list the ages that each of the parents gave birth to the next generation. These added up to 1556 or 2 x 778, just like the sum of the 10 primordial component letters of the Hebrew Alphabet (דוזיכנסרךן) that corresponded to the 10 sefirot of Tohu that existed before our World was created. And just like the ratio of Eve (חוה) to Adam (אדם) that is 19/45 or .4222, there are 4222 years from Noach’s children’s birth in 1556 to the year 5778. Noach was the last of the 10 generations, corresponding to the 10 sefirot (dimensions) that existed and were destroyed prior to our existence. The Torah makes a point of telling us he was 500 when his kids were born and when G-d told him about the Flood to come. 500 is the numerical value of the final Hebrew Letter, Caf (ך), the 23rd letter in the Hebrew Alphabet. Not only does adding 23 to the standard gematria value of the 10 Names (2678) equal 2701, the value of the Torah’s first verse, but the sum of all the Hebrew letters through the final Caf (ך) plus the kolel for the 23 letters is 2018, matching the year 5778 in the Hebrew Calendar. It is said that Adam had 23 daughters, maybe this is what is meant, or maybe it was just an ancient reference to our 23 Chromosomes. So it is not a stretch to add 10 for the 10 generations to the year Noach died, 2008, to get 2018, once again matching the year 5778 in the Hebrew Calendar. The year that WWII ended, 1945, can be said to represent Eve (19) and Adam (45). If we add the number 73, representative of the ratio of Eve (חוה) to G-d (יהוה) and also reference to the Torah’s first verse, we get 2018 yet again, as we do when we multiply 5 x 7 x 7 x 8 and add Noach (58) to get 2018. The Torah, the toolkit of the Righteous, is warning us that it can all end in a flash, like the 10 generations and the Flood of numerical value 78, as in 5778. It is also tying in the initials (עח) of the Tree-of-Life, also of numerical value 78, which is constructed of the 10 sefirot. Unfortunately, we cannot have it both ways. 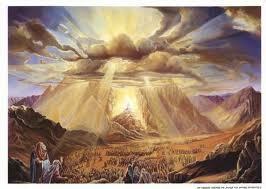 The Torah is showing us what the Zohar has also told us, that many worlds were created and destroyed before us. It also showed us very clearly how long we have to choose what happens next. This is not to say that AI will take over the world this year, only that it is now inevitable. 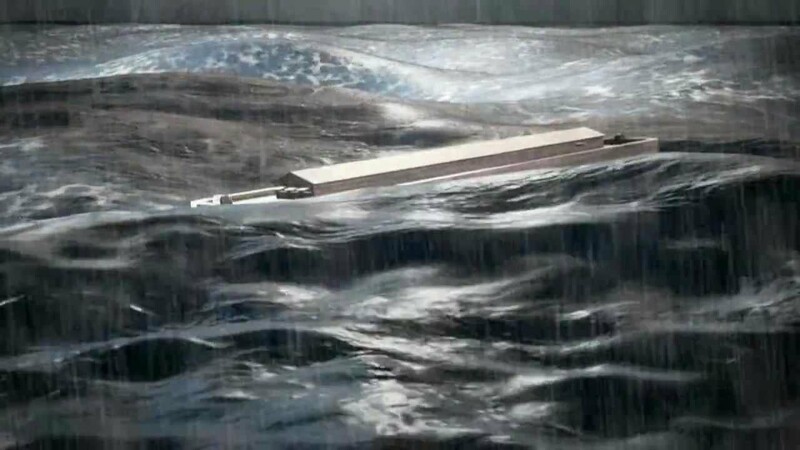 This is not to say a Flood with come this time around, only that something very profound will and on a specific predetermined day the clock will reset. We cannot have it both ways. Man has chosen AI and the tree-of- knowledge once again. 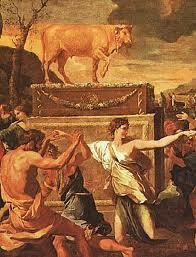 As individuals we can be like Noach, righteous in our generation. Or we can stand there, laughing at the righteous, and taking selfies with our smart phones. 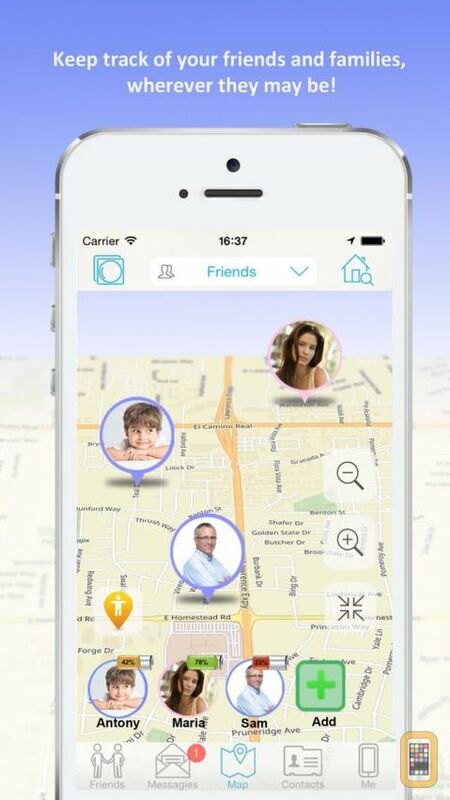 Amazingly, people scoff at the concept of G-d, an omniscient being, knowing where each of us are and what we are doing, yet they willingly accept that a mere machine can keep track of their every movements through the GPS and cameras in their phones, cars, and security systems. 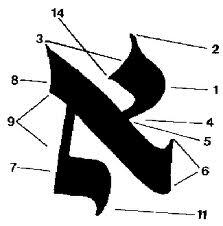 Charut (חרות) is comprised of the first two letters of Eve (חוה) and the two letters from the word Torah (תורה) whose numerical value is 42. We were given the seal and the gateway is open to us this year. You must make the choice for yourself; no one can do it for you anymore. Eternity may play on, but the chance for Man to reach true freedom may pass him by. 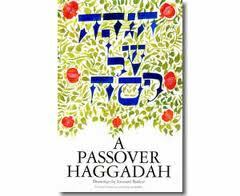 Author Jeffrey MeilikenPosted on February 15, 2018 February 15, 2018 Categories Kabbalah Secrets, RevelationsTags 173 keys, 2018, 26, 42-letter name, 45, 5778, 58, 73, Adam, Eve, flood, Freedom, noach, Tetragrammaton, YHVH, zohar5 Comments on G-d Vs AI, a 5778 Year Old Race. 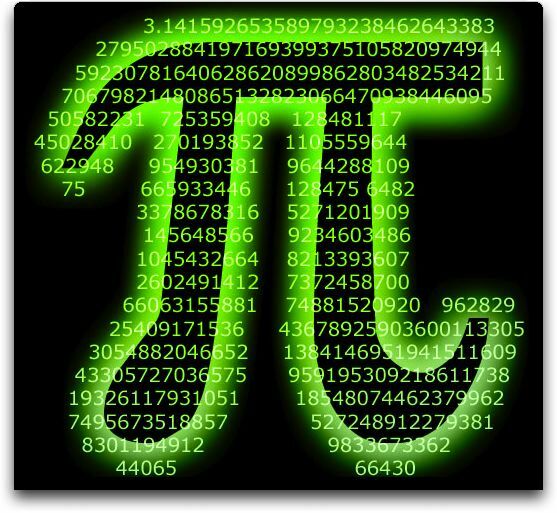 To Know Why the Year 5778 and Why PI, Sum it All Up. We know that the number 5778 is inextricably linked to the mathematical constants Pi and Phi and that there seems to be a divine hand in it and plan afoot. See There is Nothing Random in the Universe for all the details on how this plan unfolds in the world of physics and mathematics, and see The Divine Calendar for how it has unfolded throughout history. Today we’d like to point out one more linkage between Pi and 5778. We’ve often shown how the Torah structure incorporates the summing of the integers, such as the numerical value of the 28 letters of the Torah’s first verse being equivalent to the sum of the integers through 73, the numerical value of Chochma (windom), and teh first 8 words of the Torah being equivalent to the sum of the integers through 77, the numerical value of Mazal (G-d given fortune). And we’ve discussed how 5778 is the sum of the integers through 107 and of 54 average generations from Adam to the date prophesied for the final redemption, 5778 HC (2018 ce), the 28 generations from Moses to 5778 are each 120 years long, corresponding with Moses’ age of 120, and with the sum of the integers through 15. 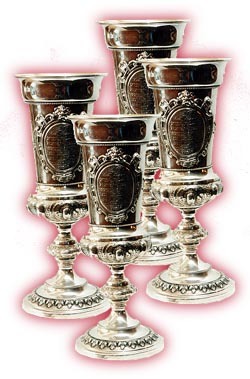 It’s also known that the 28 letters of the Torah’s first verse are divided into 7 words and 28 is the sum of the integers through 7, and also that the first exile lasted 210 years, which is the sum of integers through 20, and that there are 66.6 jubilee years from the date that that exile ended, 2448 until 5778, and that 666 is the sum of the integers through 36 (LV), the number of tzaddikim the Zohar tells us is necessary to sustain our world. You get the point. The spiritual principle is that nothing is ever lost, and that the integers represent energy equivalents, which are added together as they progress. And this is why all the Yuds, Vavs and Heis, the building blocks of G-d’s Name, YHVH in the Torah, number 90,100, which is the sum of integers through 424, the numerical value of Moshiach Ben David (the Messiah). 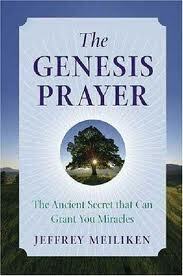 See The Genesis Prayer for more details. What the Torah is also teaching us is that our lives, and personal energy is the sum of our actions as well. That goes for us individually, as a nation, and as a global community. Remember, nothing is ever lost. So, if we were to sum up all the sums of the integers through 107, saying that each year of the grand exile from the Tree-of-life included the energy all the other years before it, each of which held its own repository of accumulated energy (for good or for worse) that that sum of sums would total 209,934, or 210,000 – 66, and 66 is the sum of the integers through 11, as in the 11 sefirot and 11 unique letters that the Torah’s first verse is created with. That there are 1000 (keter) years (units) for each year of the 210 years of the Egyptian portion of the exile is interesting, especially with this being 2011, since 20 is the sum of the integers though 210, and 11 is the sum of the integers through 66, The equation above would seem to loosely tie the year 5778 (2018 CE) to the year 2011. Too early to tell, except that 2011 began with all these weird massive and sudden bird and fish deaths on 1/1/11. This may all be coincidence; nonetheless, it is a fact that 66 is .0314% of 210,000 and that 314 is the mathematical constant PI. There is nothing random in or about our universe. Which is why it behooves us to search out and understand the patterns. One of the basic tenets of Kabbalah is to keep asking why? The numerical value 107 is that of Emunah (Faith) with the kolel. We must have faith to reach the Tree-of-life reality, and we must also have understanding. Author Jeffrey MeilikenPosted on January 17, 2011 January 18, 2011 Categories RevelationsTags 210, 2448, 28, 314, 424, 5778, 666, 7, 73, 77, 90100, Adam, chocham, exile, integers, jubilee years, messiah, moses, moshiach ben david, Phi, PI, sum of the integers, Torah, YHVH14 Comments on To Know Why the Year 5778 and Why PI, Sum it All Up.